Ellee focuses her practice on healthcare regulatory law. Ellee has had experience representing hospitals, physicians and managed care companies with day-to-day compliance with various state and federal regulations. Her experience includes identifying and working through compliance issues that implicate healthcare fraud and abuse laws, and drafting client memoranda regarding the regulatory implications and permissibility of a proposed arrangement. Ellee has also had broad experience representing governmental and commercial clients in Texas’ Public Information Act process at the Texas Attorney General’s Office. In addition to her regulatory experience, Ellee began her legal practice in general litigation and represented both plaintiffs and defendants in a variety of suits. She has represented managed care clients in various litigation matters including breach of contract suits from members, provider disputes and ERISA benefit litigation. Ellee has successfully defended multiple appeals at the United States Court of Appeals for the Fifth Circuit. 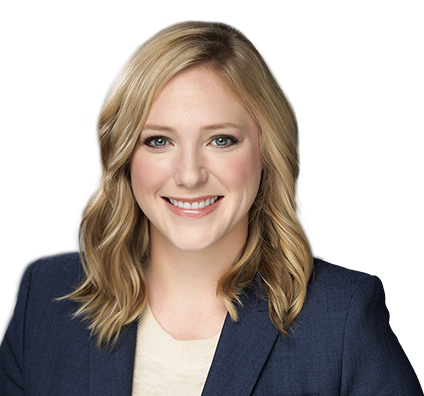 Before joining the firm, Ellee was an associate at McGinnis, Lochridge & Kilgore in Austin, Texas, and clerked for Justice Paul W. Green at the Texas Supreme Court.